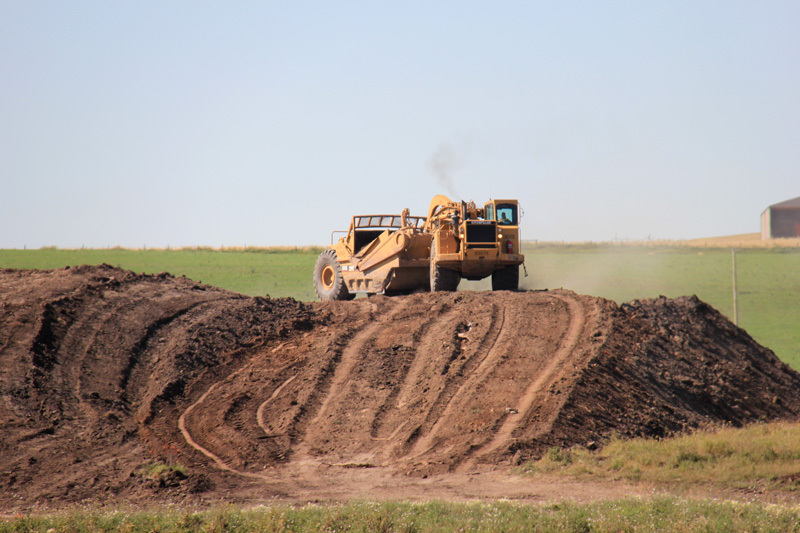 In 2010 Borger Group acquired Roadway Construction Ltd., a company whose origin is the direct lineage of the earthmoving division of the Borger Group 42 years prior. 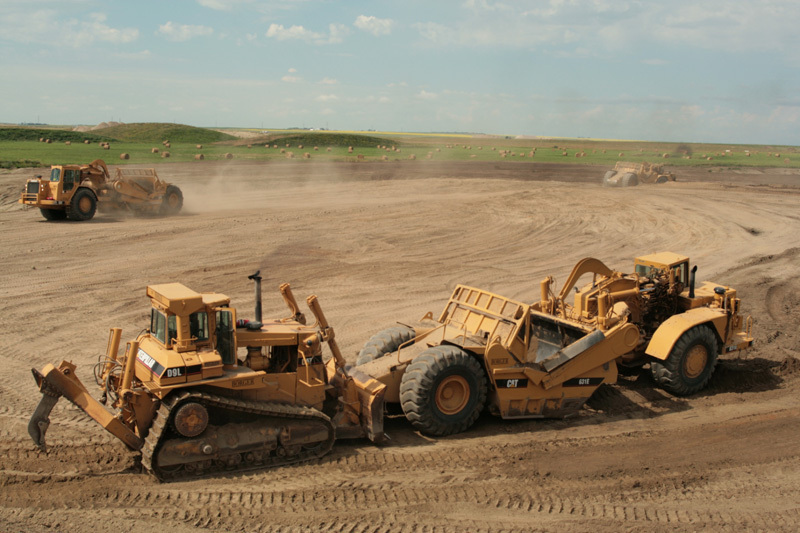 Borger Earthworks has since established itself as a leader in earthmoving in Calgary having completed the earthmoving portion of close to 30% of all commercial, industrial and residential projects in the Calgary area. 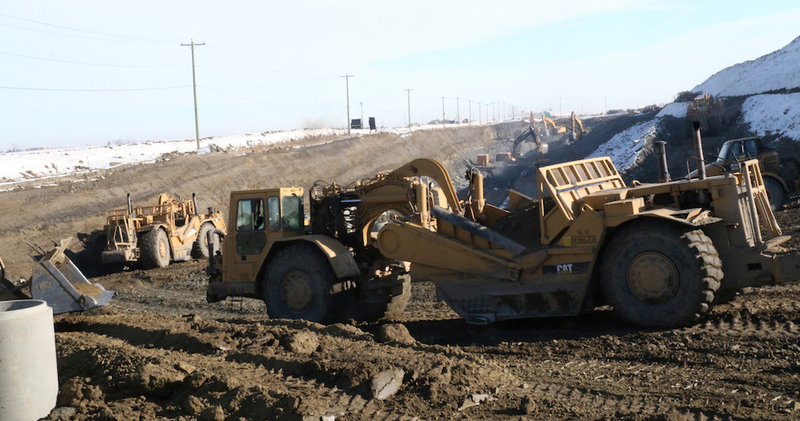 Recent major projects include work for the Calgary Airport Authority, Lafarge, Mattamy Homes Ltd., Genesis Land Development Corporation, Brookfield Residential and Melcor Developments. 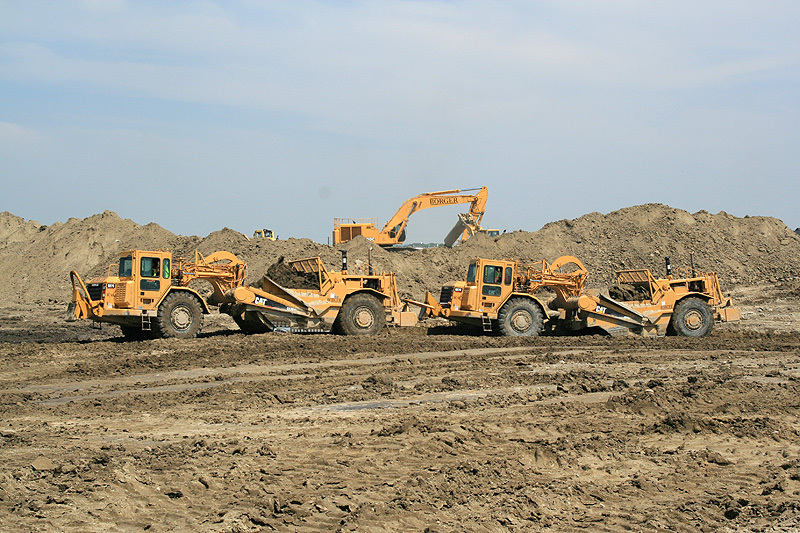 With the largest scrapers available forming the foundation of its Fleet, Borger is capable of moving more than 2 million cubic meters of dirt per month. 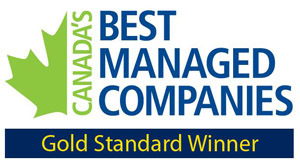 In combination with its best practices in safety, of which awarded them the title as the safest construction company in Western Canada, Borger Group can significantly shorten construction time lines by working simultaneously with underground which allows for quicker project turnaround.